Capture and print from the same device with this clever 2-in-1. Thanks to its 8-megapixel camera, Micro SD card slot* and Zink™ technology, Zoemini S is all you need for photos on the go. Connect your Canon Zoemini printer to your mobile phone or tablet via the Canon Mini Print app, which is free to download from the App Store and Google Play***. Take your own photos or download direct from Facebook, Instagram, Google Photos, Dropbox or iCloud. You can then add filters, AR, distortions, drawings or text for a totally customised image. 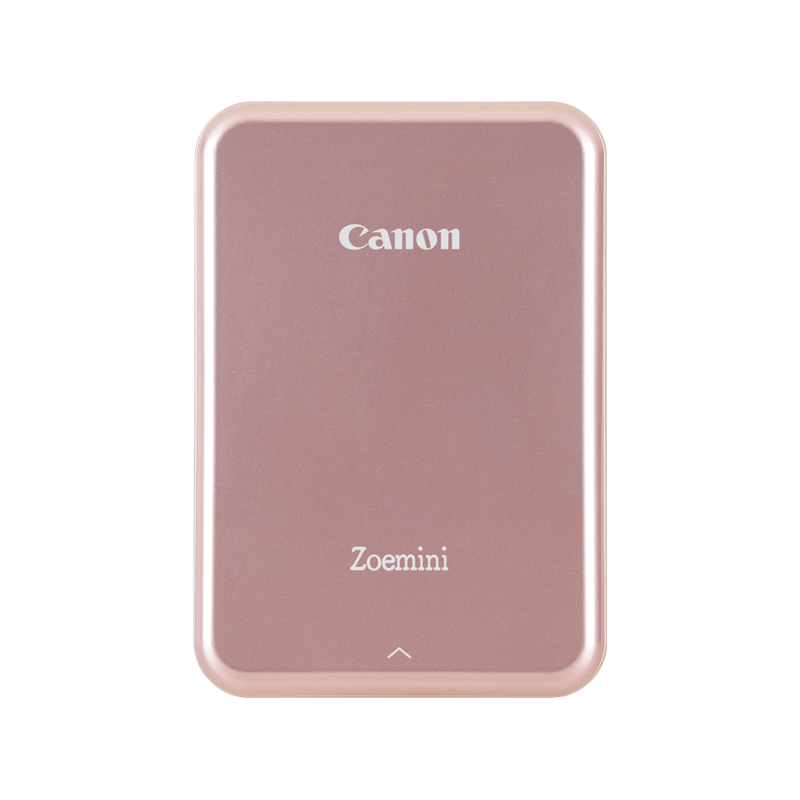 ***Disclaimer: Requires mobile device to be connected to the Canon Zoemini via Bluetooth® and the Canon Mini Print App, available for free on the App Store and at Google Play. Compatible with mobile devices running iOS 9.0 or later, and Android devices running Android 4.4 or later.